A team that relies on its leader rather than learning to run itself is a team that's likely to fail. Building self reliance in your teams means they can work independently. In order to do that sometimes you need to build will and sometimes build skill. We have a choice when leading. Support the team and their abilities to get the job done, or to direct, using our experience to guide the team. Sometimes there is the need is for direction and focus, declaring the goal and how we'll get there. At others, the capabilities to get the job done are there in the team, all that's needed is support or a little structure. “Facilitate where they can, lead where they can’t.” is guide that keeps me on the straight and narrow. It helps me to make a key assessment and a decision: do I get out of the way or do I show them what needs to be done. Of course it's not always that clear cut. It takes time to get to know where a group has great capabilities and give them the space to act. Even harder is to look deeper into the relationship and work out how to grow that independence. 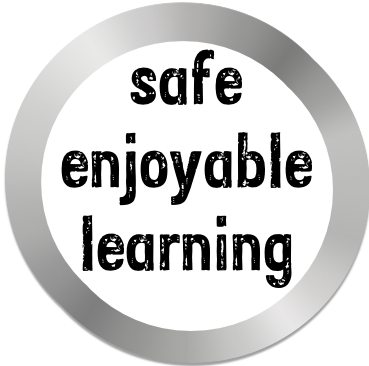 This is the second part of a series on Leading and Guiding Groups The first covered Safety and Enjoyment as an important part of the learning dynamic. Pressure effects performance. Consider the demands placed on the individuals in teams and understand how it effects their performance. please contact me if you can attribute. As workers, our ability to deliver is affected by what is asked of us. Under increasing demand, we move from disengagement through stimulated engagement and into increasingly effective focus. However as the pressure becomes higher still, the ability to deliver drops. Initially it hits reductions in capability, but leads towards complete collapse as demand keeps rising. 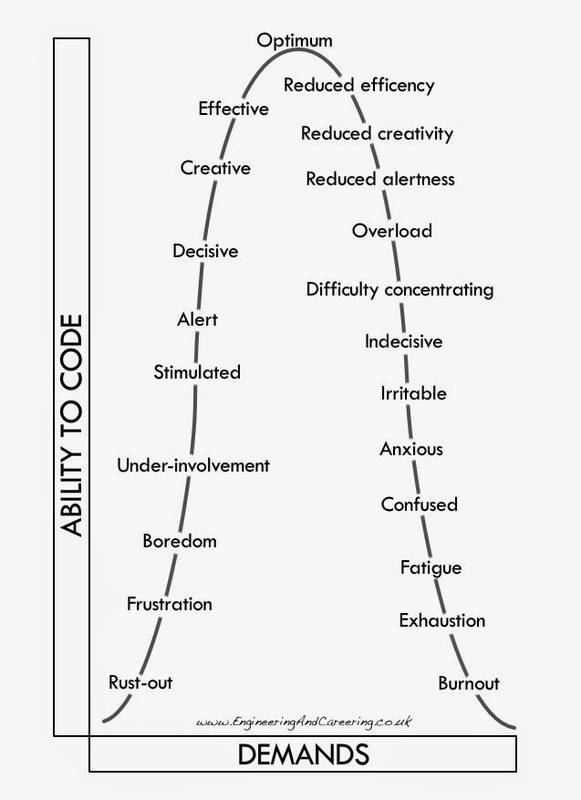 This diagram helped me focus on my state of mind, when I was learning to manage myself better. Understanding where I was on the curve allowed me to make better decisions about taking on work or asking for help. Pat Kua has just published a new book: Talking with Tech Leads. Pat spent a huge slice of time meeting and interviewing Tech Leads, finding out their secret sauce, and discovering their advice for others. He's collated and boiled down those opinions to talk about the journey Tech Leads take and their lessons learnt. I was lucky to be included in the interviews and be one of the 38 Tech leads featured in the book.